24KT over COPPER CORE 3X24MM DOUBLE STRAND TUBE BEAD 6 PCS. Beads, Findings, Chain, Wire > -Findings- 24kt. Gold Over Copper Core > 24kt. 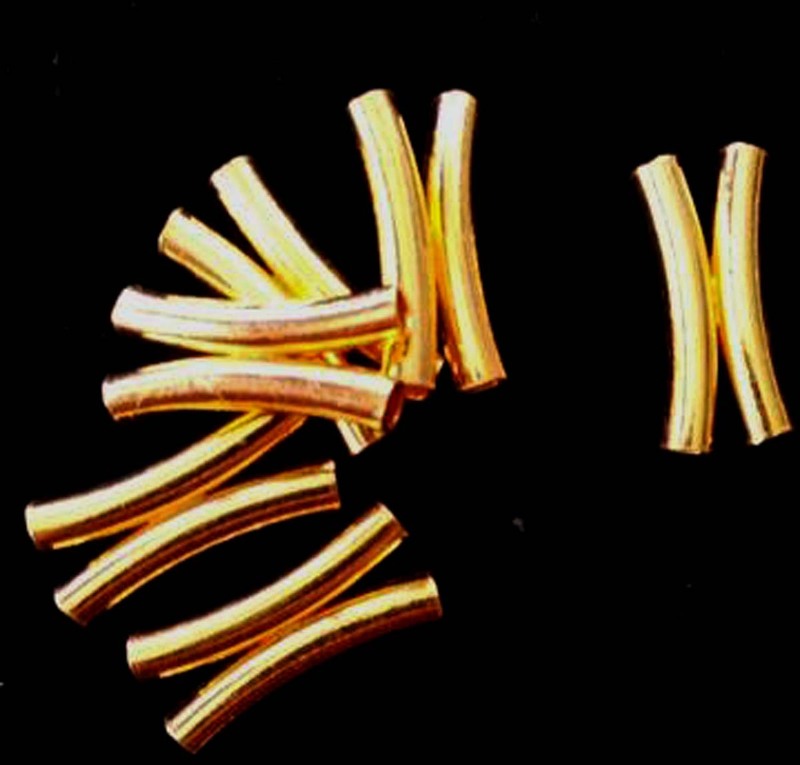 over Copper Tube findings > 24KT over COPPER CORE 3X24MM DOUBLE STRAND TUBE BEAD 6 PCS.